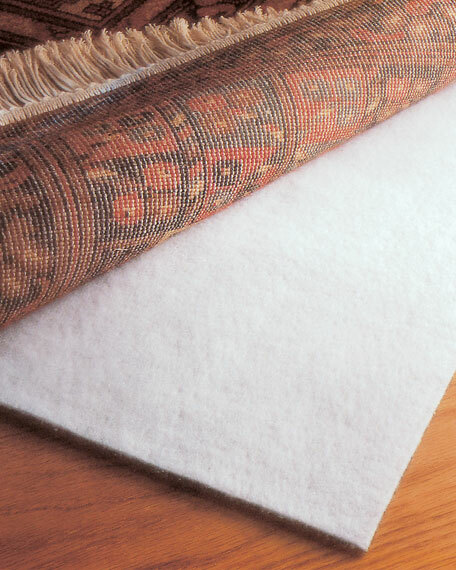 Rug Pad, 8' 5" x 11'5"
Prevents rugs from wrinkling, buckling, or slipping. Includes clean-lift adhesive that makes it easy to reposition. 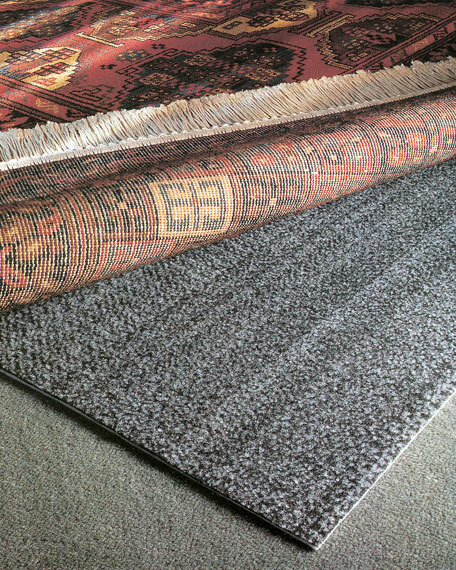 Works on any surface from hardwoods or tile to carpeting. On smooth floors, use black side down. On carpeting, use white side down.